UP NEXT: Guess who’s coming back to the airwaves? 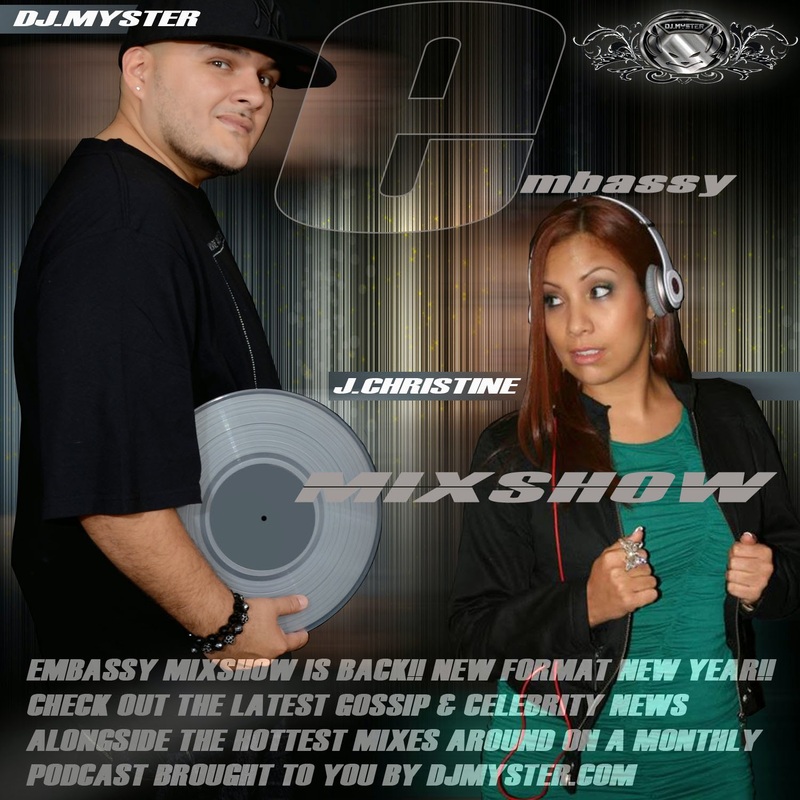 Yours truly J Christine alongside DJ Myster….coming soon!!! !